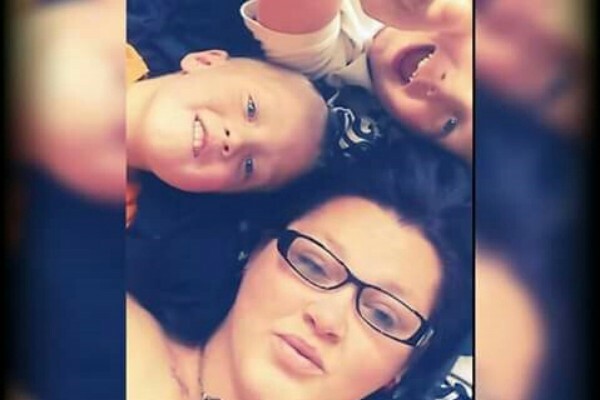 my good friend Erica Kurtz and her 2 innocent lil boys and a friend were in a house fire this morning in Johnson city unfortunately the 2 innocent lil boys did not make it. I just found out today 10/27/15 that the funeral for the boys have been covered. All money raised will go to help with any medical expenses and to help rebuild Erica's life after this horrific tragedy! Prayers are still needed in their time of need! Thank you to all who have donated and will donate! Erica has given myself permission to have the money released to me to put in my bank account and when she comes home we will withdrawal the money and it will be given right to Erica. I just found out today 10/27/15 that the funeral expenses for the boys have been covered! All money raised will go towards Erica's medical expenses! Also to help Erica rebuild her life after this tragedy! Thank you to all who have donated so far! Please keep all families in your prayers!! God bless!! I pray that God lays his healing hand of comfort on both of the women that were in that fire, and that the Mom receives God's comfort............and know that those two innocent babies are resting in God's arms.......free from any pain. So very very sorry for your loss. Erica is in my thoughts. Those boys were such sweethearts. My thoughts and prayers continue for Erica and her entire family. Rest in peace Little angel (Mike and Josie) and for erika your in my prayers hope you get better soon. My heart and prayers go out to everyone. Eddy Lynn i know you loved those boys like your own bro. XOXOXOXO may god heal your pain. Thank goodness for all the kind hearted people. Have donated to Kit thru Paypal. before I saw this. I am so sorry for your loss, I had a good guy friend that just passed away in a house fire, he will take good care of the innocent babies flying high in heaven :) stay strong.